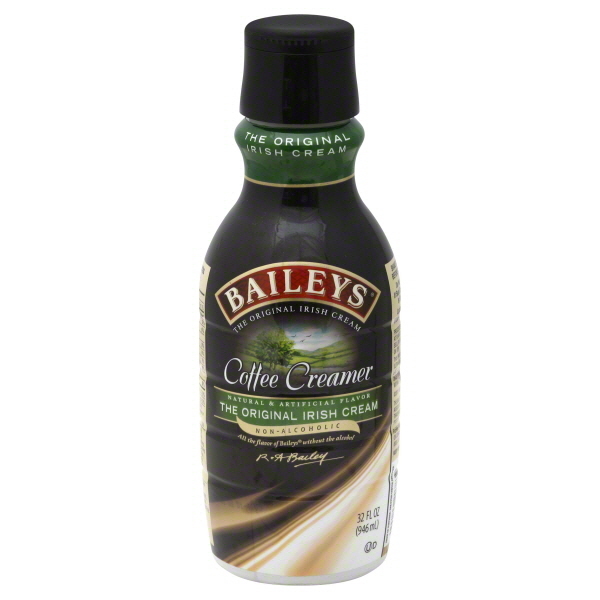 Starfish Market | Bailey’s Irish Cream Coffee Creamer 16 oz. 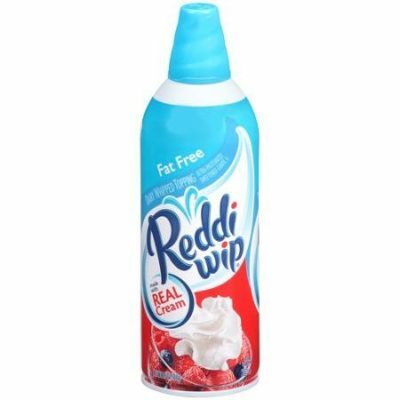 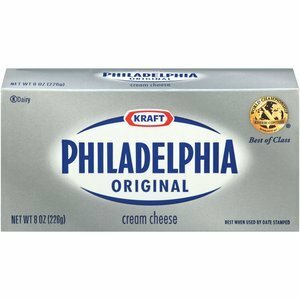 Reddi Whipped Fat Free Cream 6.5 oz. 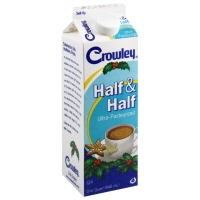 Silk White Wave Plain Soymilk 32 oz.